I don't even know where to start. Often series like this start so good and end just kind of blah but this series was the opposite. 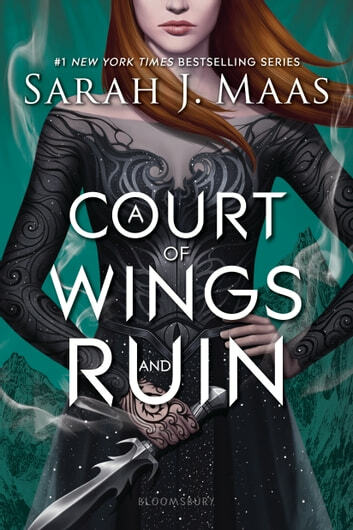 This was a perfect ending to Feyres tale but it still leaves you itching for more which is perfect because we're going to get it! If you haven't begun this series...what on earth are you waiting for? It was a great well written but it was a bit too good for the ending - having let everyone live. But I don't mind since I love all the characters-. Best book of the series. 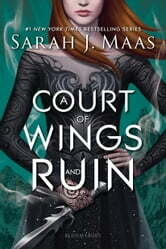 Sarah really developed feyra charecter in this novel and ALWAYS has me itching for more read this series then throne of glass series also by sarah she is a truley amazing author and if you do this your time will truley be well spent!